If you're following me on Instagram (feel free to check out my Instagram page if you haven't ^^) You might have noticed me wearing a wooden timepiece on several photos. To be frank with you, the first time I visited Wood Watches, I instantly fell in love with their collection. 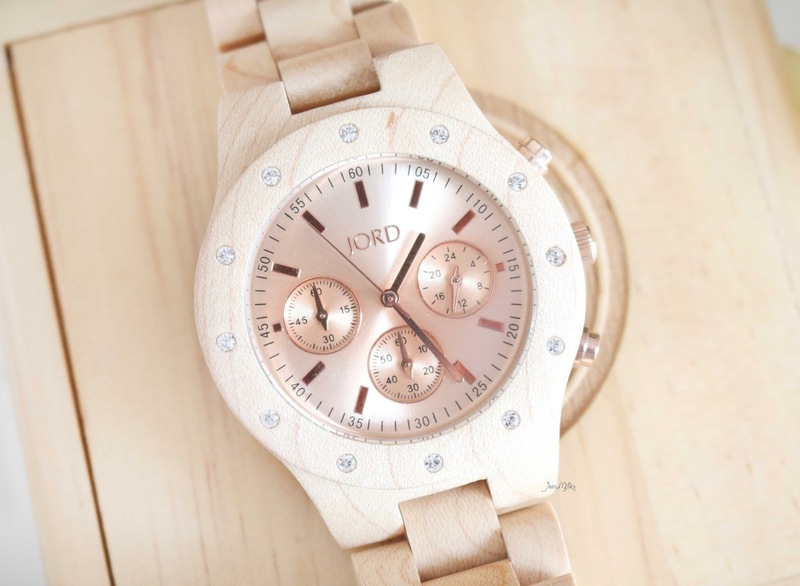 Jord watch provides a vast selection of unique and beautifully crafted wooden watches. The width of the case is 42 mm with a 12 mm thick base. Said dimensions perfectly suite my wrist. It's not too large to come across as a man's timepiece, and not too small to pass as being too girly. 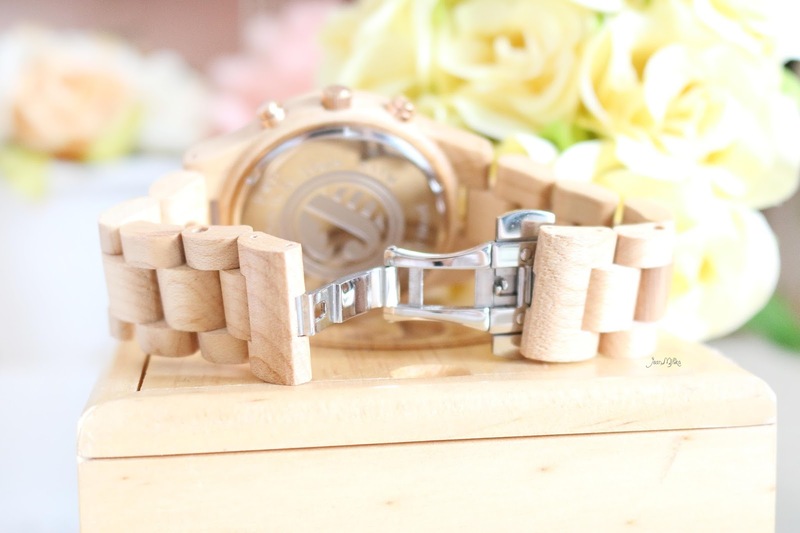 Due to its unique design, the watch can be easily paired with casual or semi formal outfits. The wrist band is made from 100% natural maple wood. 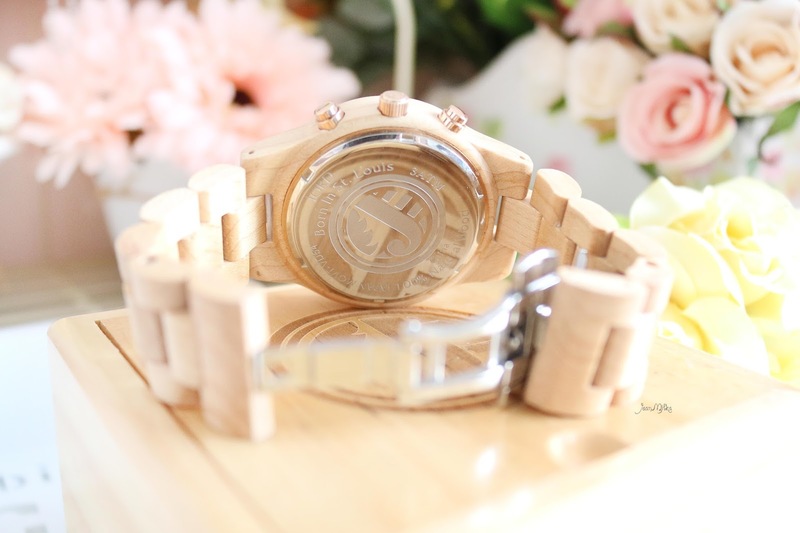 The intricate wood texture can be visibly seen adorning the band. You can also feel the texture of polished wood pressed against your skin too. The maple wood colour makes it look more natural and could be easily matched with almost any color your outfit showcases. Oh yeah... 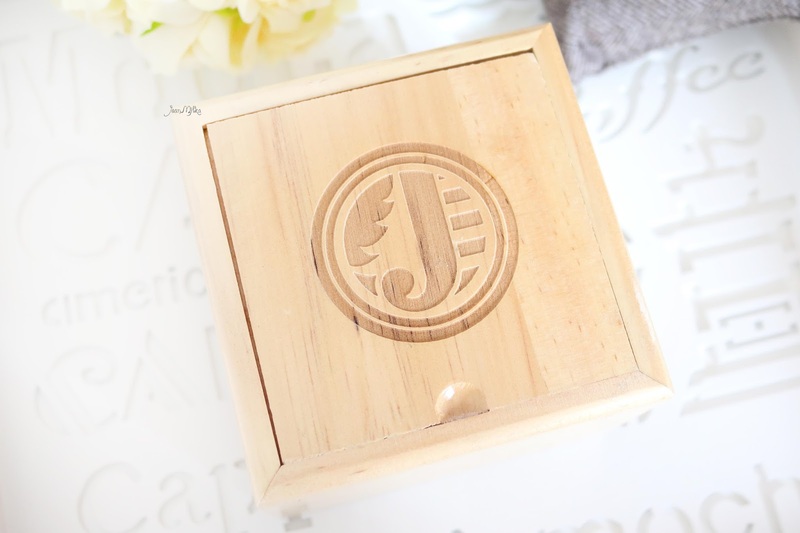 The watch comes in a wooden box that matches the colour of the wrist band, with Jord's logo sculpted on top of the case. The box has got a sliding lid and could be repurposed as an accessories holder. I like it because although the design is really simple, it has got a vintage feel to it. 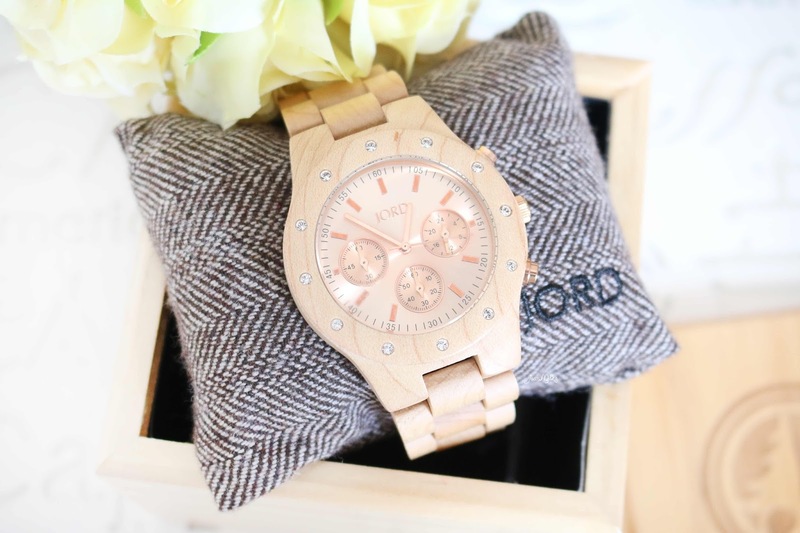 If you haven't heard anything about Watches Made From 100% Natural Wood by JORD, I highly recommended you to swing by their website at Wood Watches. They have quite a variety of woman and man watches. Their design is all entangled with wood bend which make them very unique. 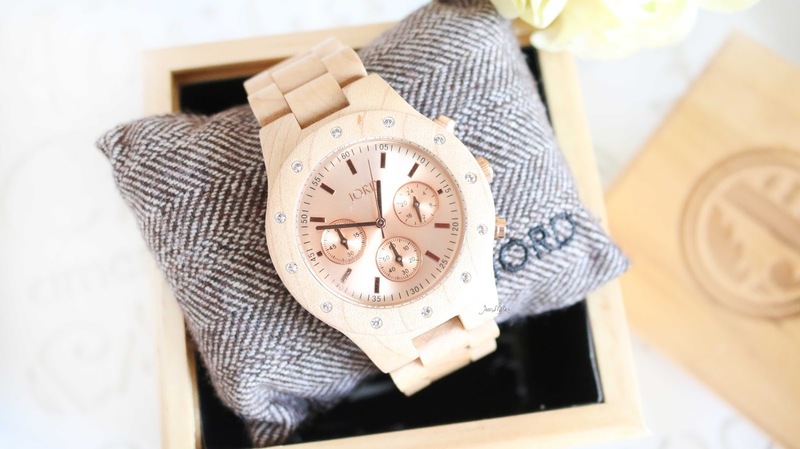 5 komentar on "Style My Current Favorite Time Piece from Jord Wood Watches"
I love how you styled yours. I love their collection! I got the Zebra champagne series. super cute and so easy to style! !